Last year, the peach crop in Georgia really suffered. But according to Jeff Cook, University of Georgia Cooperative Extension Agriculture and Natural Resources agent for Taylor and Peach counties, this year’s crop has rebounded following colder temperatures this past December and January. 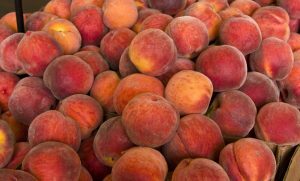 In an article written by Clint Thompson, news editor with the University of Georgia College of Agricultural and Environmental Sciences in Tifton, the mild winter in 2017 contributed to an 80 percent loss of Georgia’s peach crop last year. And an estimated 70 percent of those losses could be attributed to a lack of chill hours. Peaches need chill hours with temperatures between 32 and 45 degrees Fahrenheit to mature. Most trees need between 900 and 1,000 chill hours. 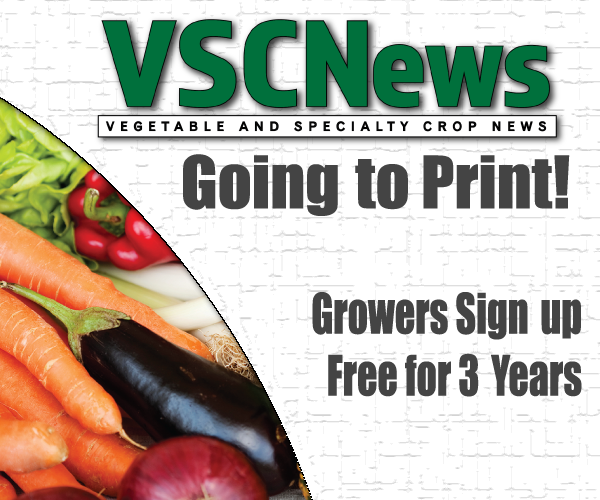 But, temperatures dipping below freezing can also hurt the quality of the crop. Peach trees bloom in early to mid-March, so late-season freezes can also damage the crop.